Be the first to hear about their new releases and deals. Download the Booksprout app and search for Autumn Rose today! 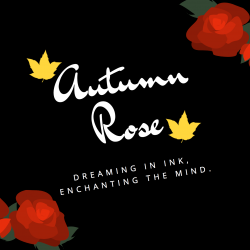 Autumn Rose is a writer from the PNW, her works are geared to middle school aged children between 11-14 years in age and range in fantasy, science fiction and urban fantasy markets.